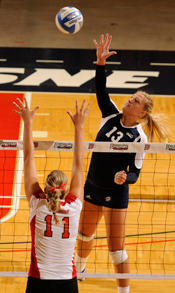 This camp is designed for the hitter who wants to excel in the area of attacking the ball. The camp will focus on the technical areas of hitting including arm swing, footwork, transition, court movement, swing hitting, and tempo sets. Campers are encouraged to bring their own lunch, as this service will not be provided.